Choosing the right eyeglass frame may be a very difficult task. It sometimes puts us to a dead end or results in complete disorder. Of course, a good optician can provide invaluable assistance in selecting the most suitable eyeglass frame for you. However, if you can’t find such specialist or do not accept his advice, remember the following general recommendations. Dark sunglasses are accessories worn by both men and women around the world. Some people wear sunglasses even in the evening, when the sun has gone down over the horizon. It’s quite understandable – good sunglasses can favorably correct the shape of the face and give you a special charm. The newest trends in eyewear are already available for our use. First of all, fashion sunglasses are notable for their originality and unusual shapes. 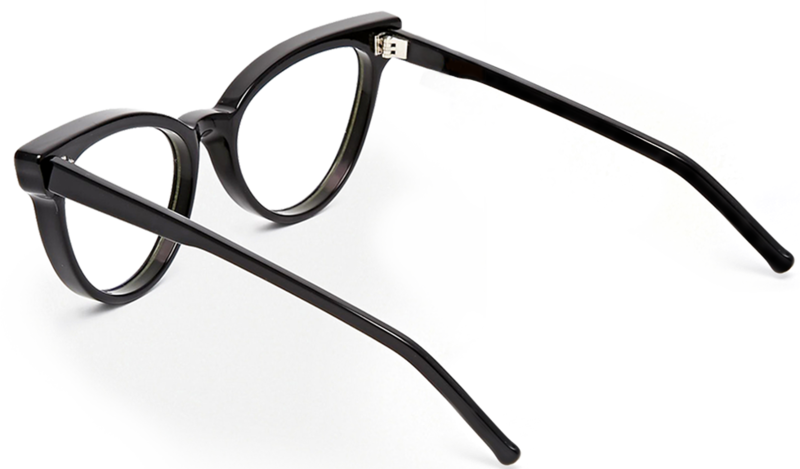 In particular, models with triangular, oval or square frames are in vogue this season. At the same time, both women and men should choose sunglasses with extreme caution, always taking into account the type of their face. Those who have a narrow chin should buy oval or round sunglasses. Girls and women with round face can opt for glasses with square or rectangular frames.